A revolutionary idea and a great deal of entrepreneurial spirit: In 1975 Hans-Otto Schwarze used this combination to found HOSCH. The initials of the graduate engineer served as a simple but unmistakable trade name. With the development of the first sprung blade scraper, the company of highly qualified engineers, which was still small at that time laid the pivotal foundation stone for its later success. With the scraper type A, which was presented to the public at the exhibition “Mining 1976” in Düsseldorf, HOSCH quickly built up a good reputation in the Ruhr. Back in 1986, the still young company made its worldwide breakthrough in scraper technology with the presentation of the scraper type B6. Another milestone was the parallel establishement of its own production. With the introduction of the C series in 1992, HOSCH once again set technical standards in conveyor belt cleaning. 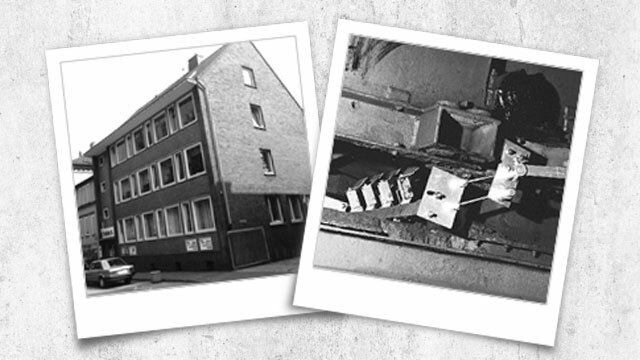 Since 1991 HOSCH Headquarters has been located in the industrial park “Am Stadion” in Recklinghausen, Germany. 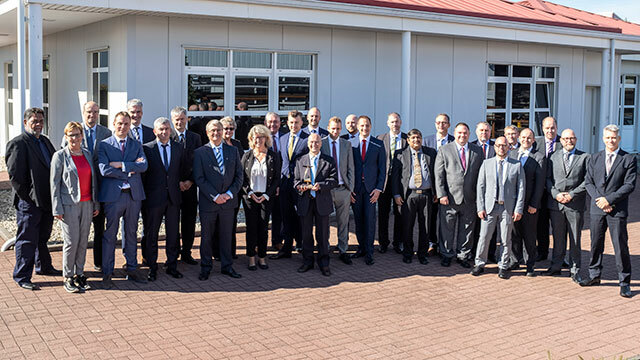 The headquarters were expanded in 2001 and now accommodate a modern training center as well as the R&D department for the whole HOSCH group, which has grown to consist of 19 international companies with more than 500 employees worldwide. The formerly small owner-led company has in the meantime become a global player, a specialist in innovative products which has held its position as the world market leader in belt cleaning technology through continuous development and expansion.